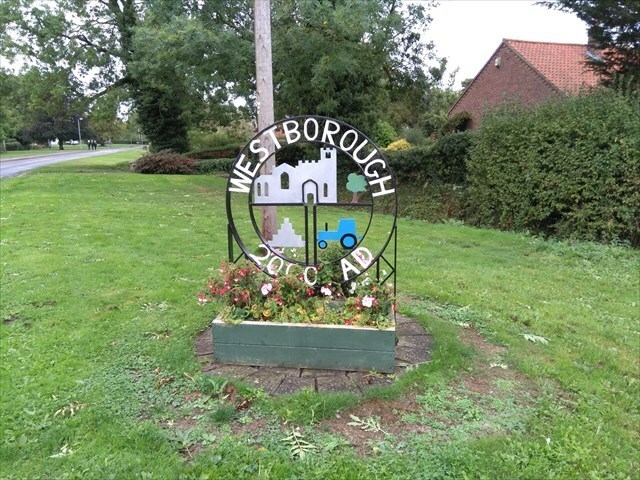 Westborough is a small village close to the A1 and the larger village of Long Bennington. For administration, it is linked to Dry Doddington. The village is dedicated as a conservation area, meaning new houses are very unlikely. The village sign was constructed for the millenium and is well cared for by the village residents.